Anushka Sharma Just Shared A Picture From Her Honeymoon And It’s Adorable! 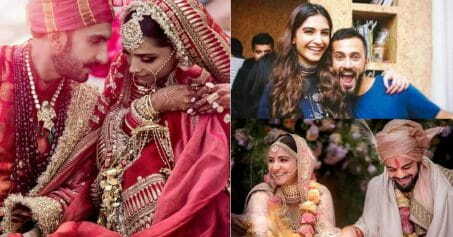 Anushka Sharma and Virat Kohli had a perfect fairytale wedding and we can’t help but gawk over this adorable bolly-cricket couple! While we are still not over Anushka’s gorgeous outfits at the wedding and the way Virat blushed looking at his bride, they have given us more reasons to hyperventilate! The newlywed couple has shared a picture of their honeymoon and it looks like paradise to us! 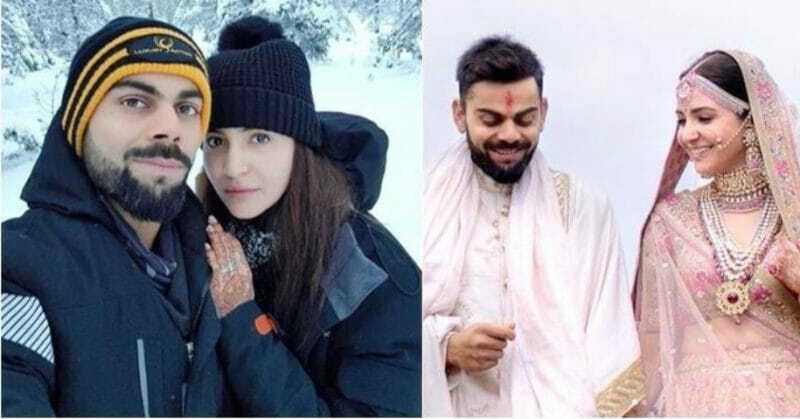 While we are stuck at our offices, Virat and Anushka are romancing over snowcapped mountains. Here’s a picture to make you hate your life. 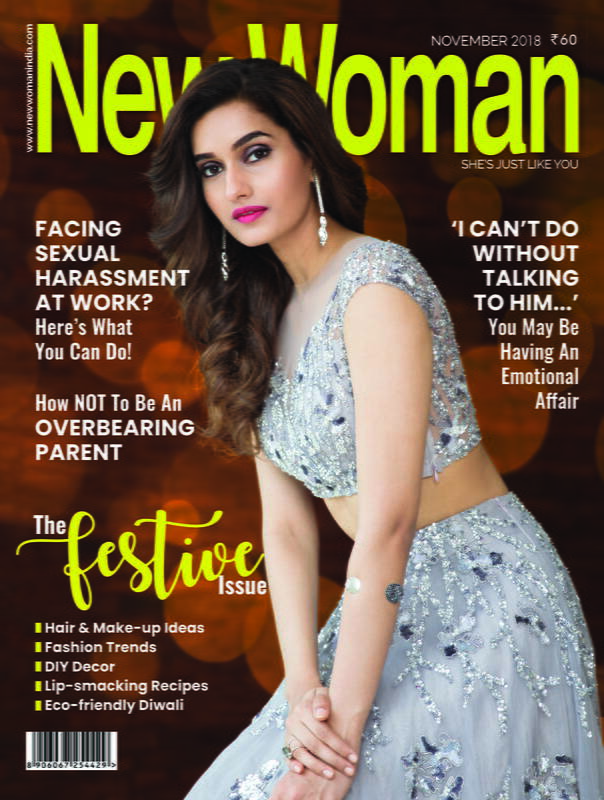 The duo who had a fiercely private wedding with only 44 people in attendance are currently honeymooning in Rome and will come back to host two receptions, one in Delhi, on December 21, and the other in Mumbai on December 26.